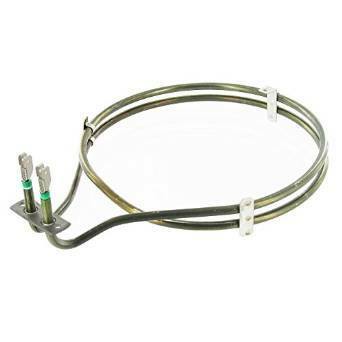 Bosch Electric Fan Oven Element 2300W. Good item. Pattern part fitted well and works fine so far.